West Palm Beach the county seat of Palm Beach County, Florida, United States. It is one of the three main cities in South Florida. It is the oldest municipality in the South Florida metropolitan area. 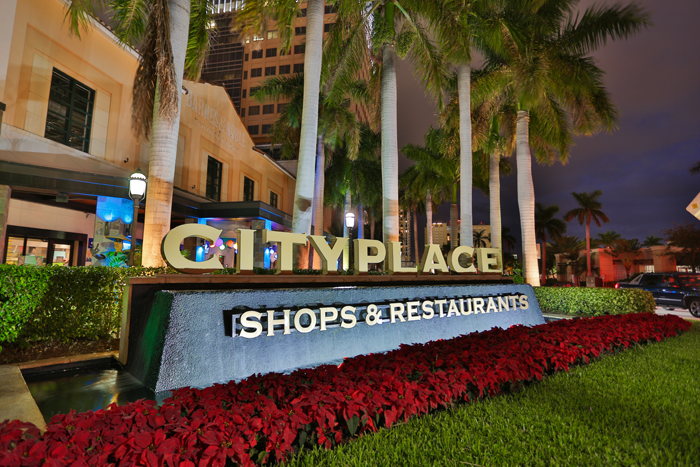 Since the 1990s, developments such as City Place and the renovation of 1920s architecture in the hub of Clematis Street have caused a resurgence in entertainment and shopping. Emphasis was placed on revitalizing the city’s historic districts. A new train station for All Aboard Florida, a high speed passenger rail service serving Miami, Fort Lauderdale, West Palm Beach, and Orlando, is under construction.